Celebrating the opening of a major installation by Richard Jolley, the Hot Glass Roadshow will take part in Knoxville’s GlassFest14. 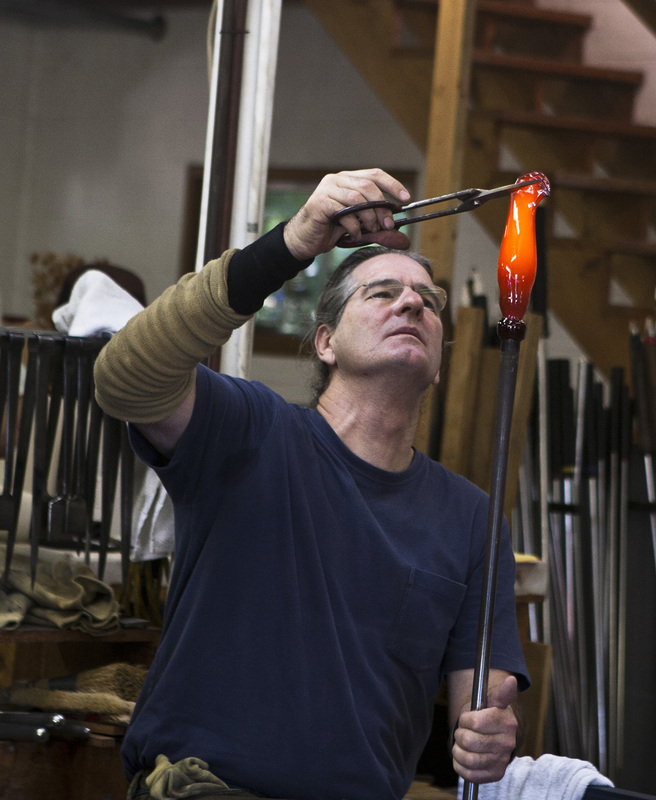 Museum glassmakers will provide live demonstrations for the public and area school groups. 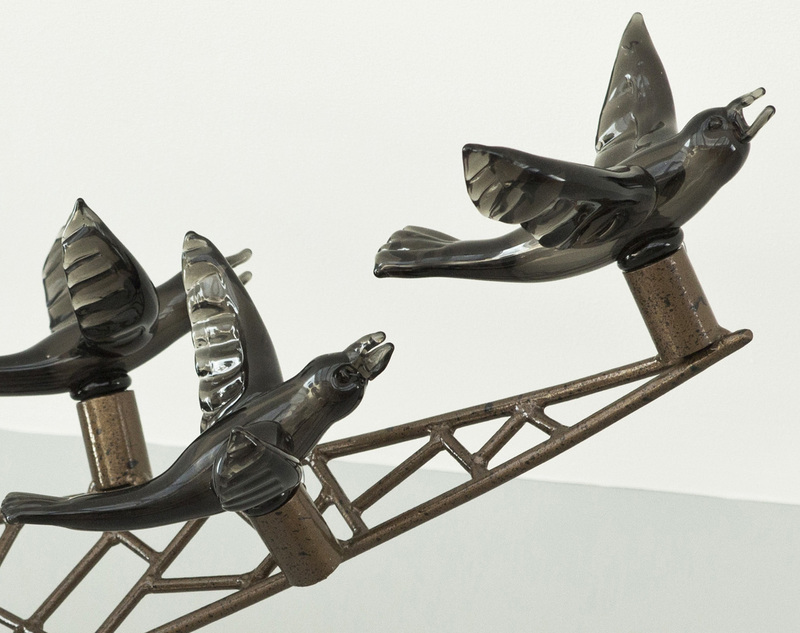 Commissioned especially for the museum's newly refurbished Great Hall, where it will remain on permanent view, Jolley’s Cycle of Life: Within the Power of Dreams and the Wonder of Infinity extends for some 100 running feet and soars to a height of 12 feet, making it one of the largest figurative glass-and-steel assemblages in the world. Fashioned of thousands of individual cast and blown-glass elements, the massive work unfolds as an epic narrative of the successive phases of life. Begun in 2009, it is the Knoxville-based artist's most ambitious and complex undertaking to date. 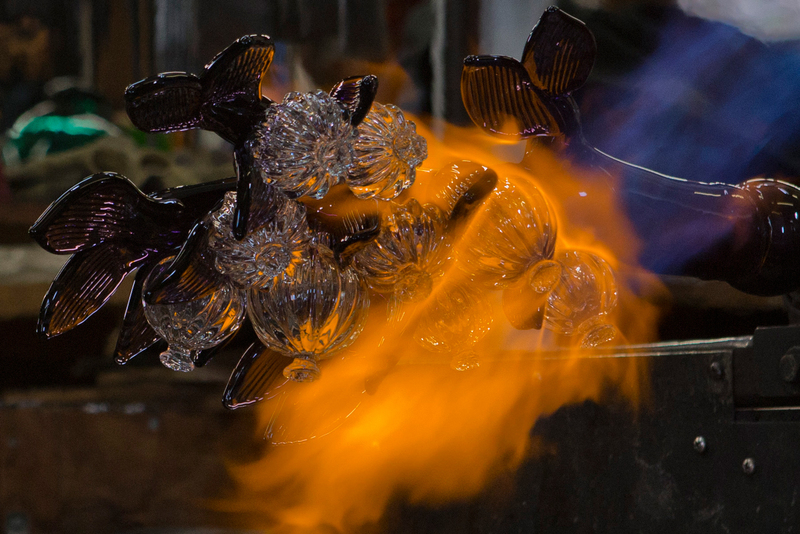 Learn more about the Knoxville Museum’s GlassFest.